I was fortunate enough to get to tag along with Morgan Chidsey of A SEA OF LOVE to help shoot Taylor and Bobby's wedding. 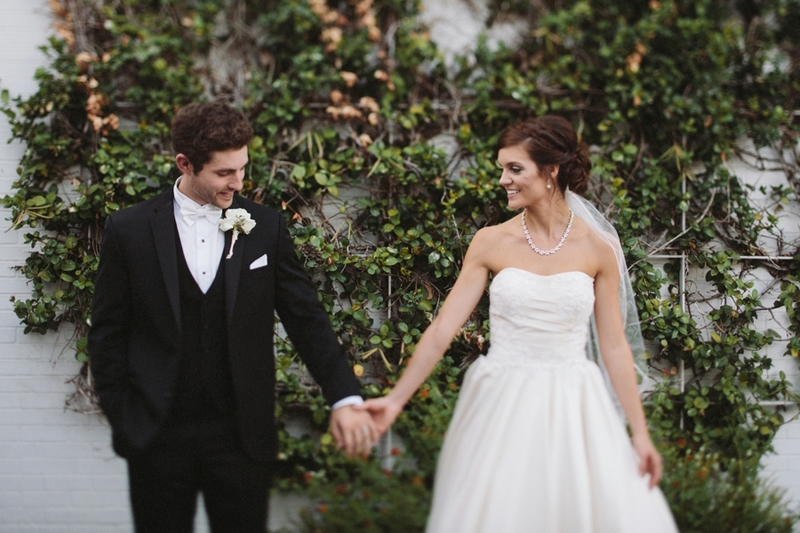 I loved the simple elegance of their wedding as well as their relaxed attitude. These two were a breeze to work with and made it a great experience for everyone.